Every year, the KLCC Microbrew Festival gives Eugene’s craft brewers a chance to collaborate on small batches of beer. The theme this year is KLCC’s 50th Anniversary. KLCC’s Rachael McDonald sat down with a couple local brewers to find out more about what they’re cooking up. Percussionist and vocalist Ruth Heald of the band Goldfoot speaks with Eric Alan and shares music from the band’s release On the Floor, before the band appears at the Lane Events Center on Saturday, February 13th as a featured band at the KLCC Microbrew Festival. The KLCC Microbrew Festival kicks off at the Lane Events Center Friday afternoon, February 6th at 5 p.m., featuring 175 beers from over 70 breweries, as well as a giant music sale and other festivities. The featured band Friday evening will be Eugene’s own Sol Seed, who start at 7:30 p.m. They’ll also perform at the Kenneth B. Gallery in Florence on Saturday, February 7th. 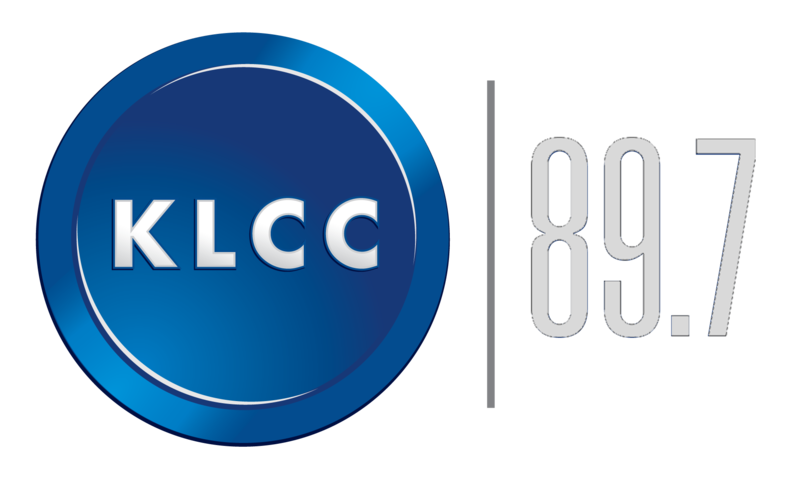 They visited the KLCC studios to perform two songs live, and spin one from their CD Family Tree. Beer is big in the northwest. And lots of people are making it… commercially and at home. A new business is geared toward helping home-brewers with improving the beer they make in their kitchens and garages. I spoke with Dana Garves, owner and founder of "Oregon BrewLab". She worked in Ninkasi's beer lab for 4 years before starting her own business this fall. The 2015 KLCC Microbrew Festival will feature a “Tour of Belgium” as this year’s collaboration brew. Participating breweries developed their own Belgian beers. KLCC’s Corinne Boyer stopped by Sam bond’s brewery to talk with two beer makers. She found out about what makes Belgian beer unique and some of the ingredients that go into it including Belgian yeast and special b malt. The featured band on Saturday night at KLCC’s Microbrew Festival is Jelly Bread, a high-energy band from Reno who merge funk with rock and Americana. Guitarist Dave Berry speaks with Eric Alan about their unique and funky musical stew. Jelly Bread also performs in Bend on Friday evening, at the Volcanic Theatre Pub. Taking a Tour of Germany for the 2014 KLCC Microbrew Festival's Collaboration Brew, an annual interpretation of a certain style of beer. KLCC's Angela Kellner spoke with Matt VanWyck of Oakshire Brewing, Jason Carriere and Scott Siebar of Falling Sky Brewing and had a taste of the 2 beers made by the brewers. Sol Seed will bring their positive mix of reggae, rock, hip hop and more to the KLCC MicroBrew Festival at the Lane Events Center in Eugene Friday night, February 7th at 7:30. They’ve been voted the Best Band in Eugene two years in a row in the annual Eugene Weekly Readers Poll, as well as winning the Weekly’s “Next Big Thing” contest this year. They have a new CD coming soon called Family Tree. They stopped in to the KLCC studios to play a few songs and spin just a taste of another song from their new CD. There will be a lot of beer to taste at the KLCC Microbrew Festival this Friday and Saturday. But only one of the ales will be poured out of a robot's nose. LagerBot which will be dispensing at the Ninkasi booth at the Brewfest. Erikson: "I'm Erik Erikson. I'm a software engineer at 3Cinteractive. A company in downtown Eugene." Davis: "My name's Mark Davis. I'm a managing member over at CodeChops co-working space in Eugene."